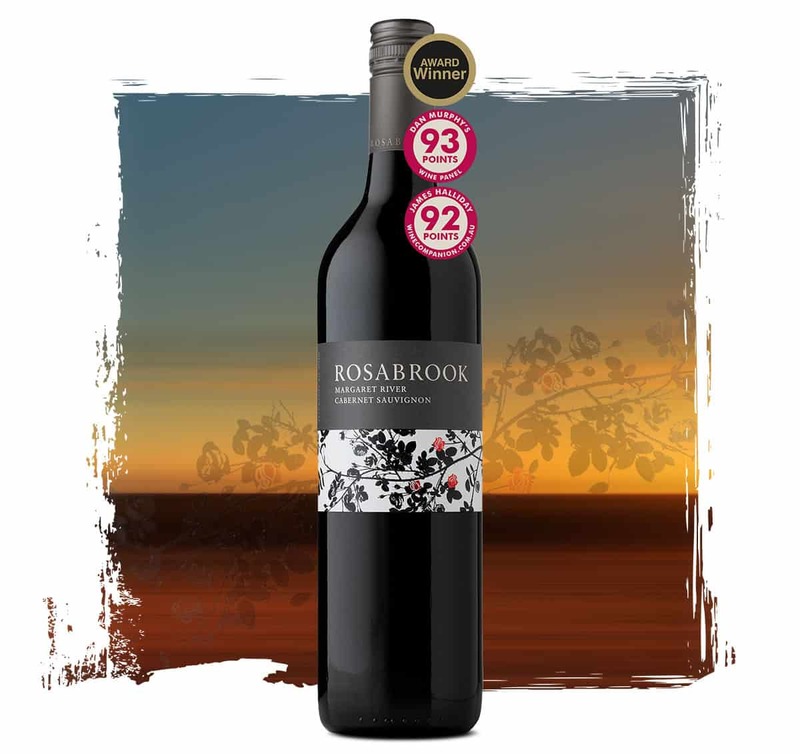 Check out this fantastic Dan Murphy’s offer on our gold-medal winning Rosabrook Cabernet Sauvignon. “Lovely pure Cabernet flavours of cassis, perfectly oaked and with an attractive dry herb edge,” declared Dan Murphy’s Wine Panel with 93 Points. 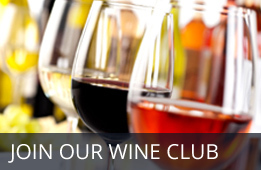 James Halliday was suitably impressed with this Western Australian award-winner, awarding it 92 Points. “A generous, plush medium-bodied wine with gently ripe cassis fruit,” he decreed. Hurry, this offer ends Wednesday 20th March 2019.